There are a range of moorings here at Hippersons, suitable for craft up to length of about 40 feet (larger craft may be possible). 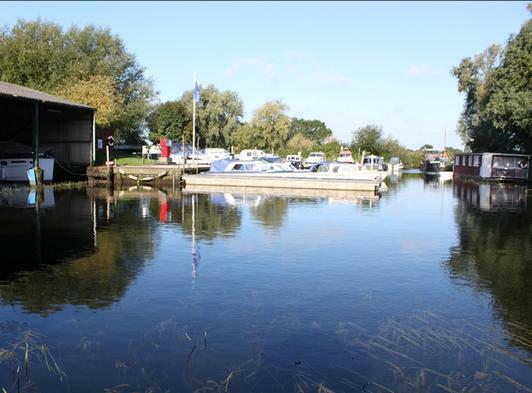 There is a mooring basin, riverfront moorings on the Waveney and a wet shed, providing covered mooring spaces. 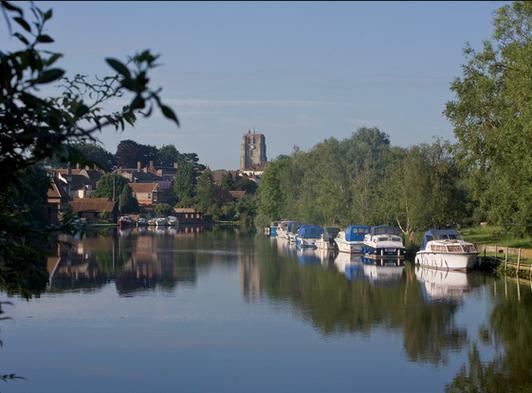 Electricity and water is available to the moorings, there is ample parking and free WiFi access. We also offer storage on the hard for boats up to 35 feet long, this is particularly popular during the winter so contact us if you would like to discuss this option. Boat repairs for both wood and fibre glass boats are undertaken in our workshop from small dinghies to larger cruisers. 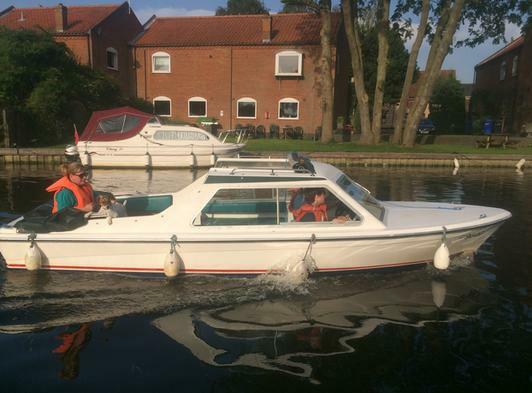 We can also offer with partner companies mechanical and electrical services for outdrive and inboard engined craft. Our staff who work on boats are Simon, Stephen and Luke, Stephen and Luke have both undertaken Boat Building Apprenticeships. The price for the repair depends on the size of the job; personal quotations are available upon request. Call us on 01502 712166 or Email us via the Contact button on this page.